One of my kid’s favorite thing to get at the local apple orchard is their fresh apple cider. It is close to our house and we go a couple times during the season and grab two or three gallons each time we go. Kids enjoy the fresh cider and I enjoy knowing where it comes from and that I am supporting the local farmers. 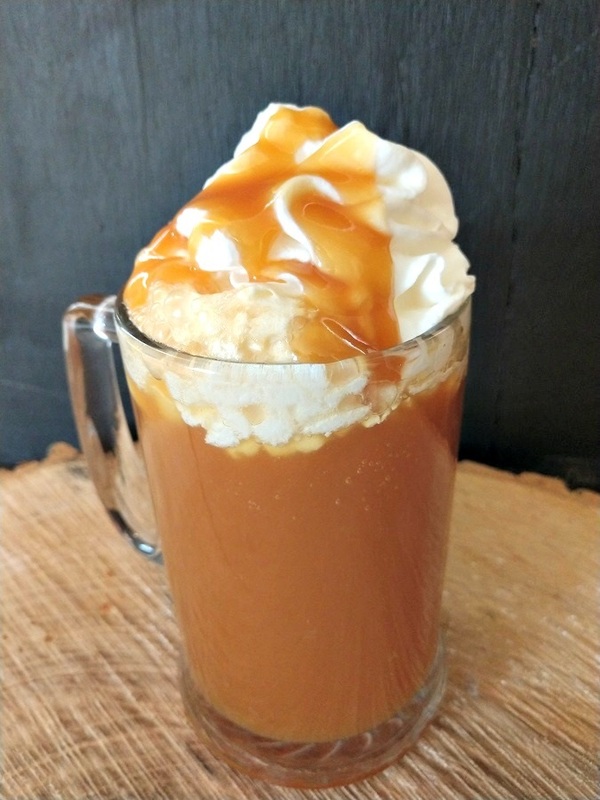 A couple times during fall, I like to make Crock-Pot Caramel Apple Cider. 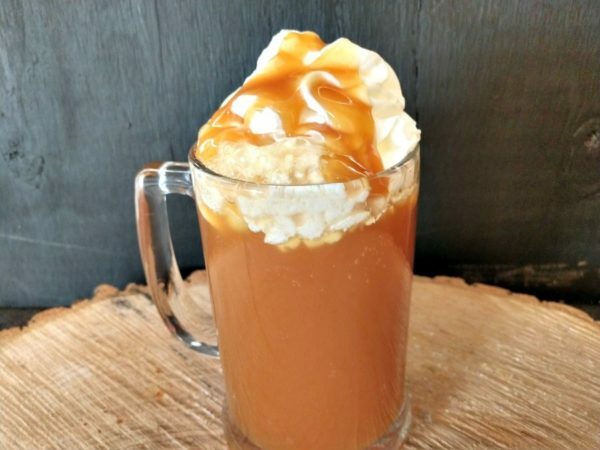 Three simple ingredients and a slow cooker and we have a warm drink that is very tasty. Want to take it up a notch for your adult friends and family? Add in a little Vodka to the drink. A shot in a glass will do nicely. This also holds well in a Yeti cup or a thermos. 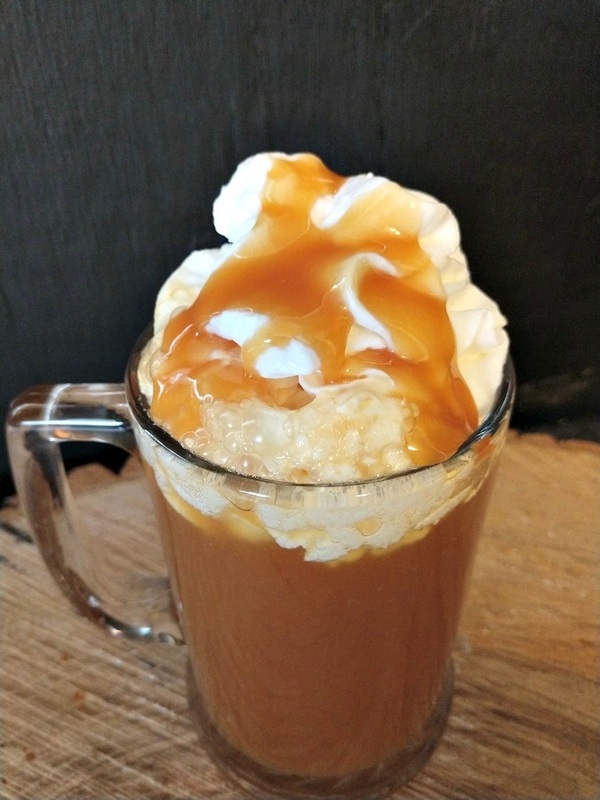 Warm Caramel Apple Cider perfect on a cold day. Easy to make with just 3 ingredients. Add the ingredients to a 4 qt or larger crock-pot. Cover and Cook on LOW until the caramels have melted completely.